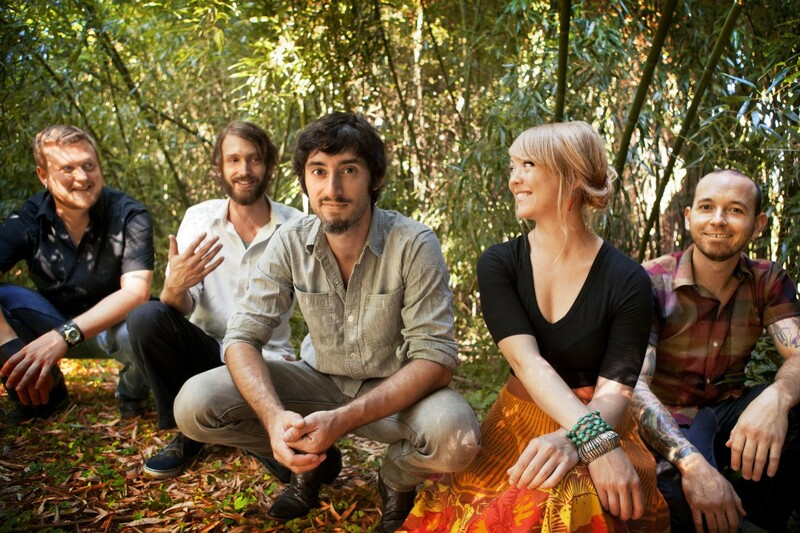 Bloomington, Indiana indie rock outfit Murder By Death have announced a run of autumn shows. The band last released their cover of Twin Limb's 'Monolith' on Part 7 of their 7 Series, a run of split singles back in 2016. Check out the details of their autumn shows below.